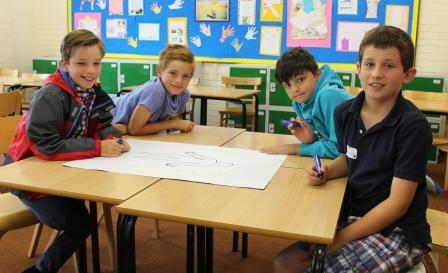 This week Year 5 pupils have visited Westholme Senior School to experience a day in the life of a Senior Westholmer! 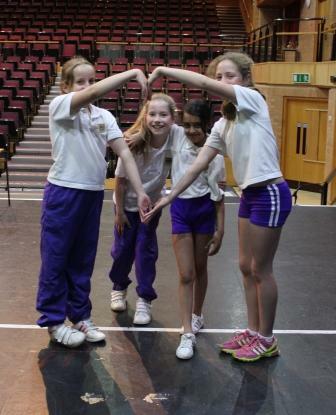 Yesterday, Year 5 pupils from our Junior School enjoyed a morning of taster lessons including Drama, Spanish and EPR. 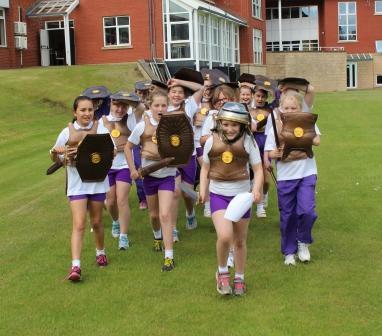 A highlight for them was a Classics lesson in which students marched around the grounds of Wilmar Lodge as Roman Centurions – what a treat! 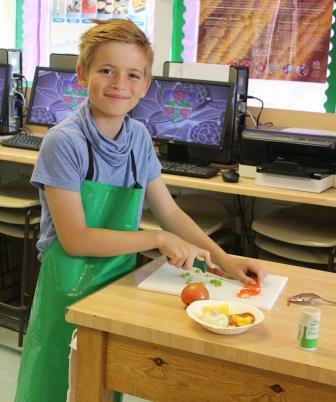 Today, over 30 children from local primary schools visited Senior School for a taste of Westholme life. 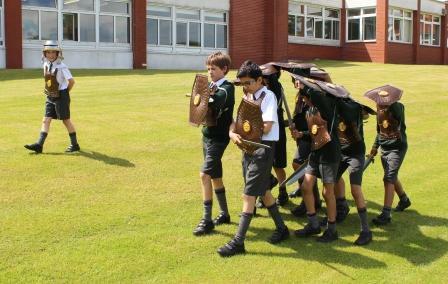 They enjoyed lessons in many subjects including EPR, Spanish and Drama, many of which they hadn’t studied before. 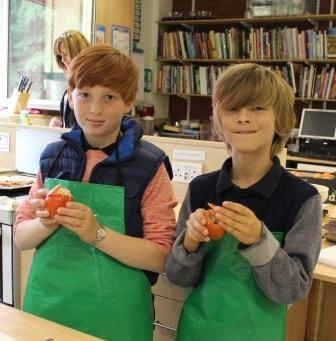 Children spent a double lesson in the Home Economics room where they put their new Spanish language skills to the test in a Spanish themed cookery lesson. 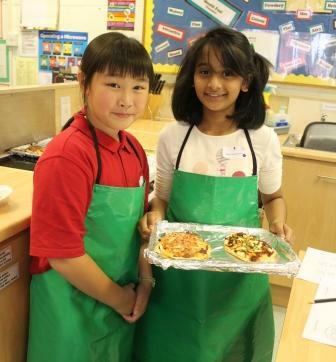 They were able to create their own ‘pitta pizzas’ which were topped with a selection of Spanish ingredients including chorizo and olives. 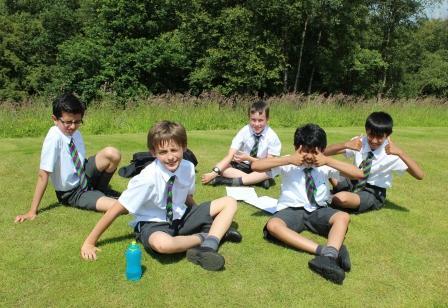 A Westholme lunch was enjoyed by all before tours of the Senior School and an impromptu game of wink murder were enjoyed. A great time has been enjoyed by everyone who attended across both days. We hope to see you all again soon.